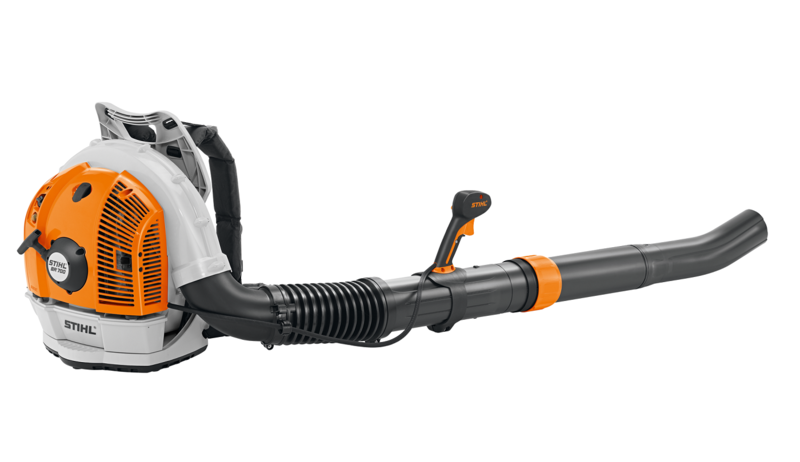 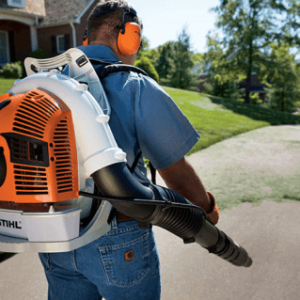 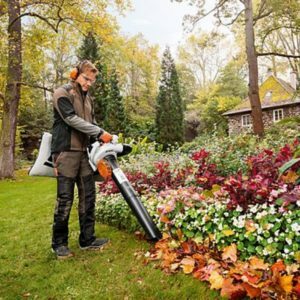 Ultra high-performance professional blower with length-adjustable blower tube and handle position adjustment without the need for tools. 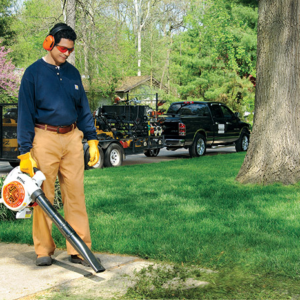 High blowing force, low weight. 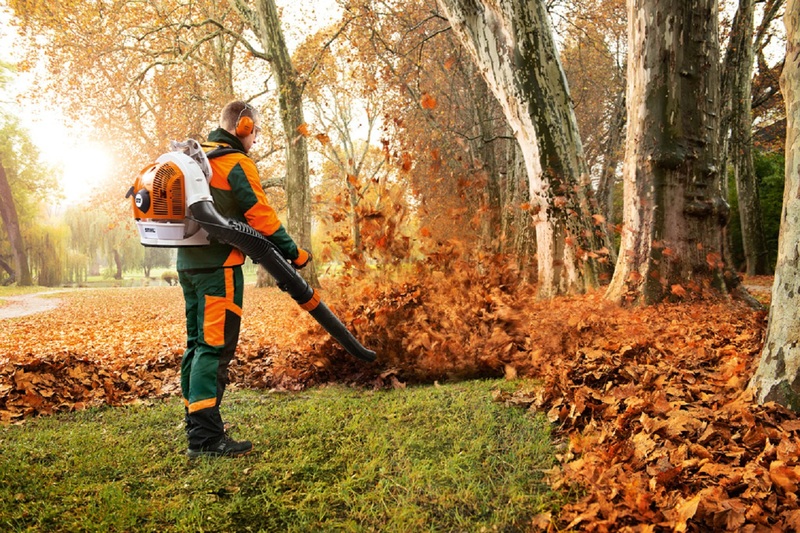 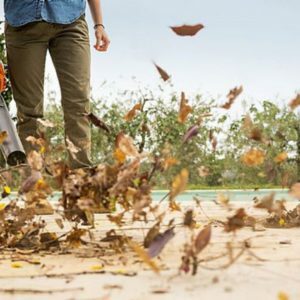 Ideal for easily removing grass and hedge cuttings, leaves and debris from large areas. 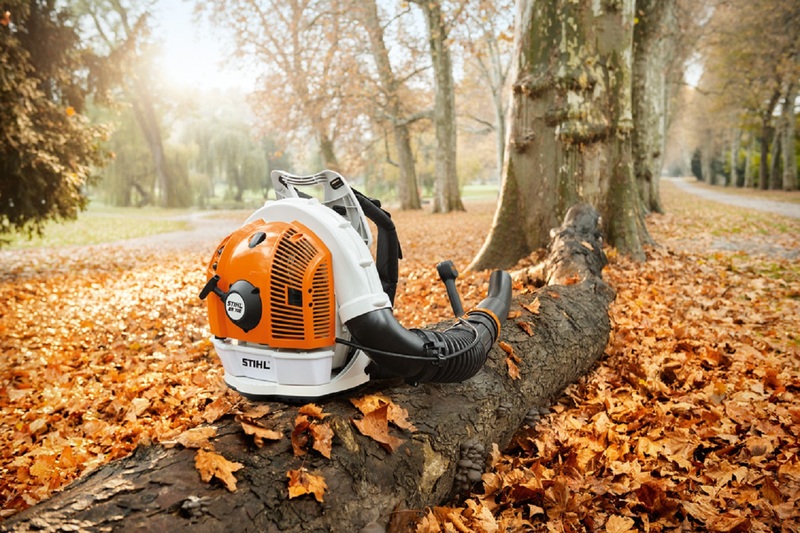 Rubberised 2-component handle, STIHL anti-vibration system, wide shoulder straps, hip belt, 4-MIX engine, simple start logic, infinitely variable locking throttle lever with stop button, carry handle.